The Ministry of Social Justice and Empowerment is a Government of India Ministry and is responsible for welfare, social justice and empowerment of the disadvantaged and marginalized sections of the society. This includes the Scheduled Castes (SC), Other Backward Class (OBC), the differently abled, the elderly, and the victims of drug abuse. The welfare of Scheduled Tribes (ST) is looked after by the Ministry of Tribal Affairs, Govt. of India. The Ministry of Welfare adopted the name of Ministry of Social Justice and Empowerment in May 1998. 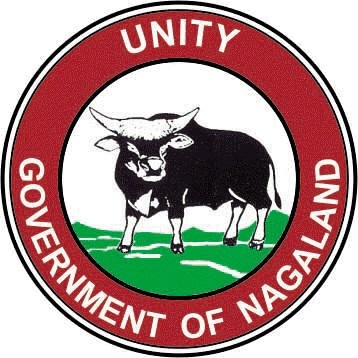 The Department of Social Welfare, Nagaland is the nodal department for implementing various schemes under Ministry of Social Justice and Empowerment . See www.socialjustice.nic.in . Among other welfare programs, the department has financial assistance schemes for the differently abled, the blind and Scholarship Scheme for Differently abled children.